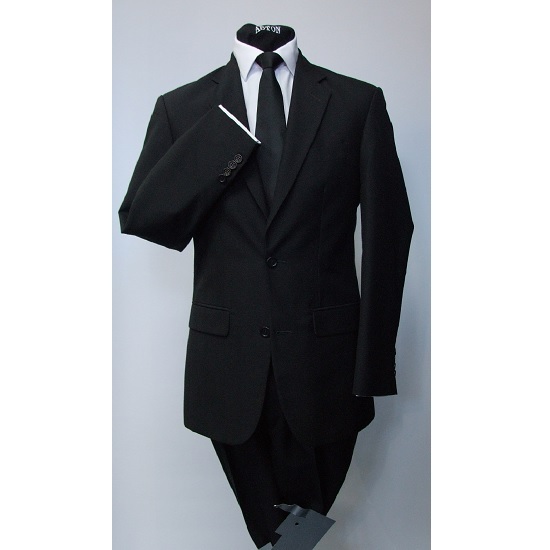 Braga black is a fitted single breasted suit available with or without a waistcoat. 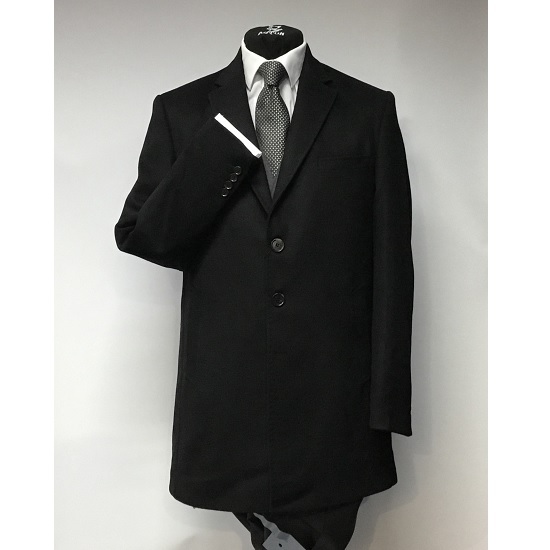 The hire price above is for jacket and trousers only but shirts, shoes and top coats are also available to hire as required. All our suits come with a complimentary tie. We carry a comprehensive range of sizes in stock and can generally supply 'on the spot'. 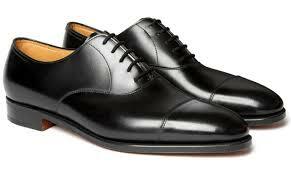 The Braga is also ideal as a funeral suit.